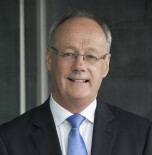 With the IRDG since July 2011, Denis assumed the role of Managing Director of the IRDG on 1st December 2011. Denis has over 30 years experience in the fields of research, development and innovation. During this time he has worked for leading brand companies and been involved in a variety of new market activity, product launches and product renovation. He has played a leading role in innovations associated with brands such as Cadbury, Yoplait, Avonmore, Kilmeaden, Heinz, Bulmers, Magners and Ballygowan. Denis began his technical career with Cadburys, progressing from there to Waterford Foods, Glanbia, Heinz and more recently Bulmers. He has spent the last 10 years with Bulmers as Innovation and Technical Director where he held full responsibility for all research, development and innovation across the core brand, brand extensions and other portfolio products. This was in addition to executive responsibility for quality assurance, environment and health & safety. Denis holds Master degrees in Biochemistry and Food Science in addition to an MBA. Denis is looking forward to the opportunity presented by this role and is determined to continue to develop the IRDG for the benefit of members, and to promote the ongoing research, development and innovation activities across the economy as a whole. Bernie joined IRDG in January 2017 as Research and Innovation Services Manager in a new role to provide the IRDG membership with an expert resource and service in relation to innovation matters and incentives support. Bernie has over 17 years’ experience in the area of research, development and innovation spanning across the academic, industry and public sectors. She has been involved in international research and innovation roles with InterTradeIreland, supporting companies to leverage national and EU funding to build productive cross-border and international partnerships. She has led innovation policy research and developed successful strategies and support programmes to address the challenges faced by companies in managing innovation. 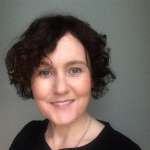 Bernie has held previous positions in Enterprise Ireland as a Commercialisation Manager where she was responsible for the management of the agricultural and veterinary biotechnology research programme in UCD. She also worked in Business Development for the contract clinical research organisation, ICON plc. A biochemist by training, she also holds a Ph.D. in Physiology from TCD. Bernie looks forward to meeting and working with IRDG members to achieve excellence in all aspects of their research and innovation activities. Mary joined IRDG in November 2011, and has responsibility for Membership Development and Communications within the Group. Throughout Mary’s career she has championed the role of people, learning and communications within business, engaging people in development programmes, introducing innovative communications media, and organising and hosting events and conferences to support people share experiences and learning. All of these experiences have taken place in organisations with several business units and functions, giving Mary plenty of challenge in complex, varied and high performing environments. 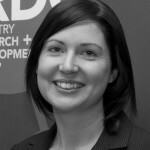 Mary began her career in IT training and business development, before joining Waterford Crystal in 1999. There she was part of the Training & Communications team, promoting lifelong learning, skill development and improved communications within the business. 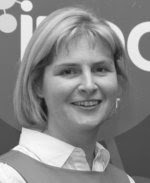 In 2003, Mary joined Bulmers (part of the C&C Group) as Head of Training & Communications, before taking on the additional responsibilities of HR Management for the Commercial Operations across Ireland, UK and Europe. Mary holds a Bachelor of Commerce Degree from UCC in addition to an MBA from UL. Lorraine joined IRDG in 2005 as Executive Assistant. In this role, Lorraine supports IRDG through coordinating events and conferences, market research to support IRDG growth, supporting members with queries and correspondence, managing of IRDG social media activity, and general administrative duties to assist the Executive Team. 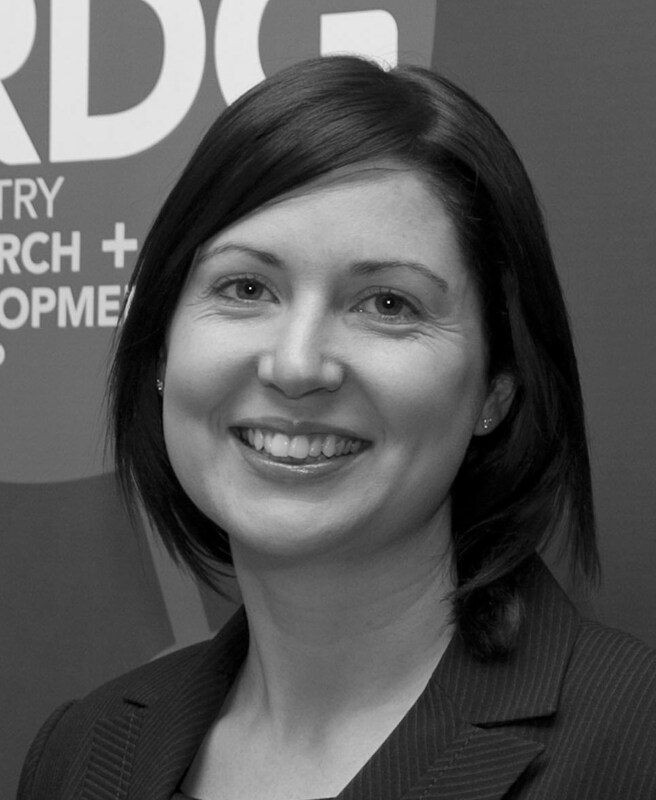 Prior to joining IRDG, Lorraine held similar roles with Statoil HQ, AIB, Bank of Ireland and AIG. The IRDG is governed by a Board of Directors representing member companies. All Board members hold senior roles in leading research, development and innovation companies across the country.